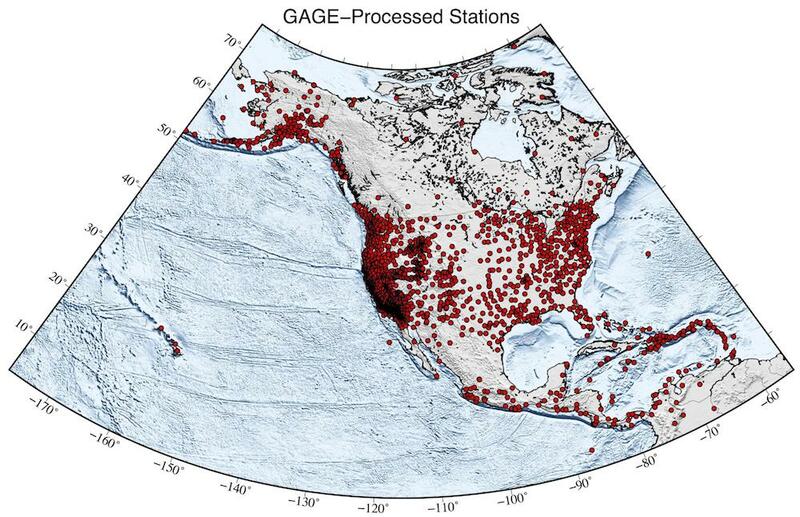 UNAVCO’s Geodetic Data Services (GDS) program is releasing new data products based on hydrologic surface loading at Plate Boundary Observatory (PBO) GNSS station sites. 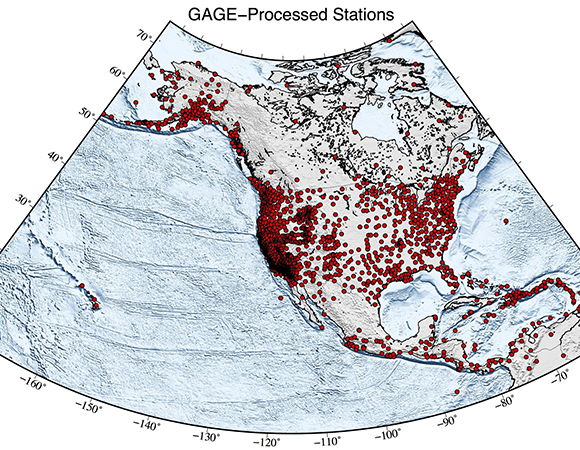 Using estimates of surface water mass from global and national land data assimilation systems (GLDAS and NLDAS, respectively, types of environmental models used in climate and weather models), UNAVCO models the expected displacement from these loads at GAGE-processed PBO stations. 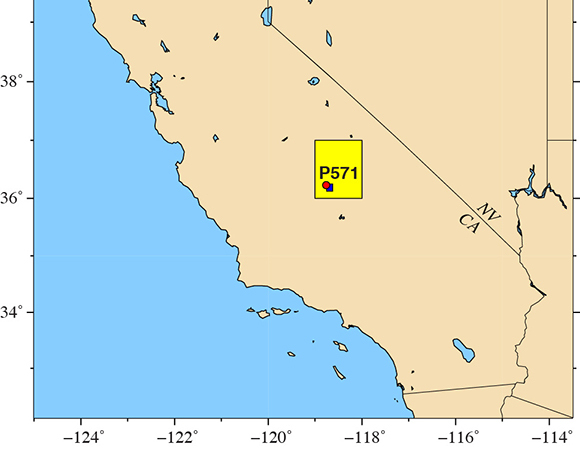 UNAVCO has recently upgraded these hydrologic data products from GLDAS version 1 to version 2, extended these data products to NLDAS-based models, and added documentation to the UNAVCO web pages. 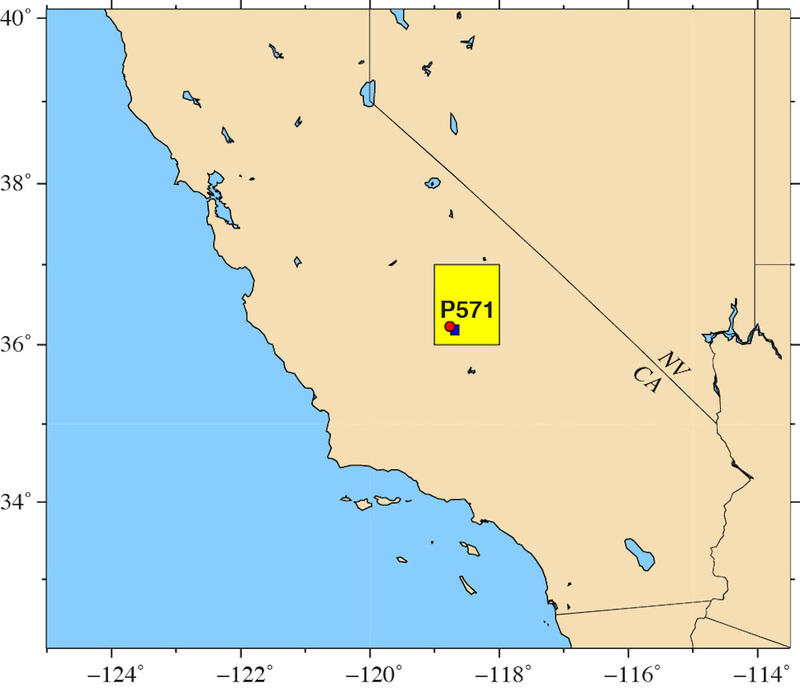 The upgraded files supersede the models based on GLDAS version 1, which will no longer be updated, but will remain available on the FTP site. 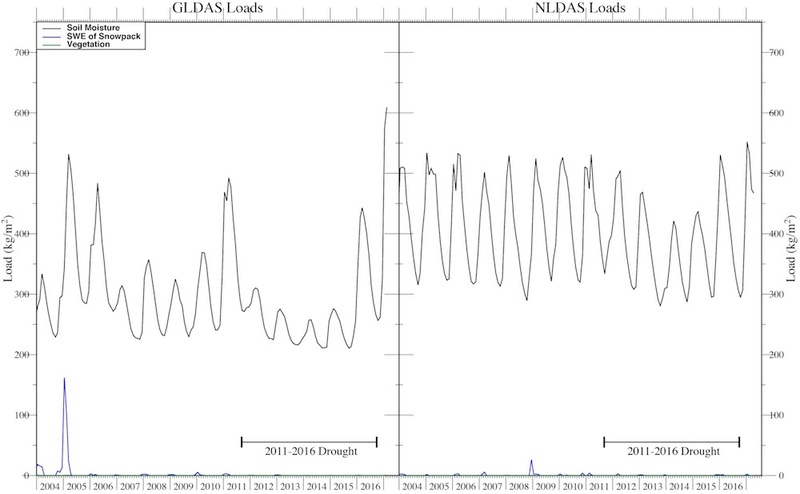 The GLDAS and NLDAS data are released as monthly files. UNAVCO interpolates monthly files to daily values and updates its hydrologic data products on a quarterly basis. 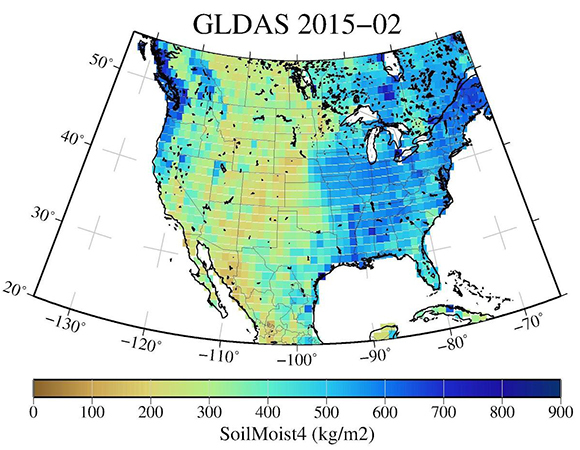 Water stored in snow, soil, and vegetation (but mostly in soil and snowpack) exert a significant load on Earth’s land surface, up to hundreds of kilograms per square meter. 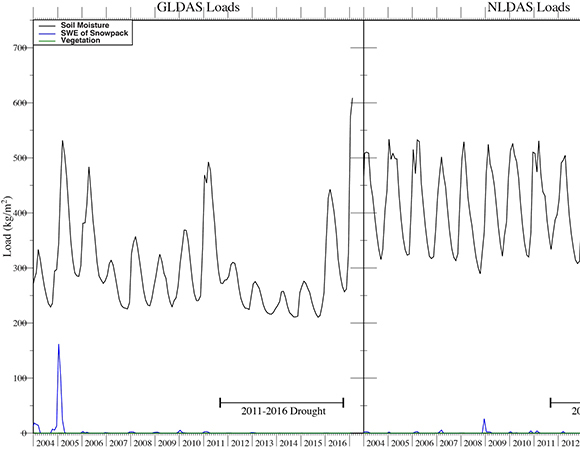 These loads contribute to the seasonal displacement signals observed in GPS time series. 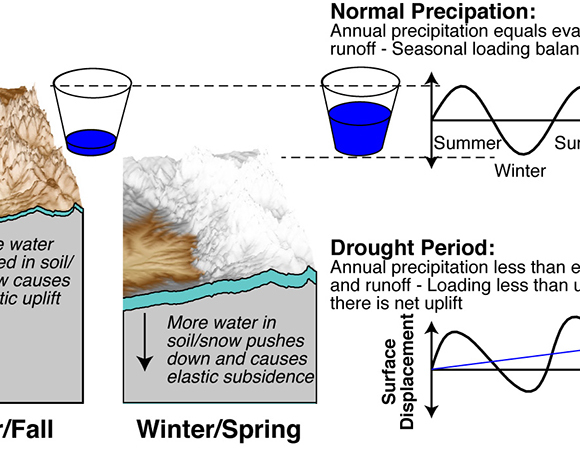 The GPS seasonal signal is a combination of surface and subsurface hydrologic loading. 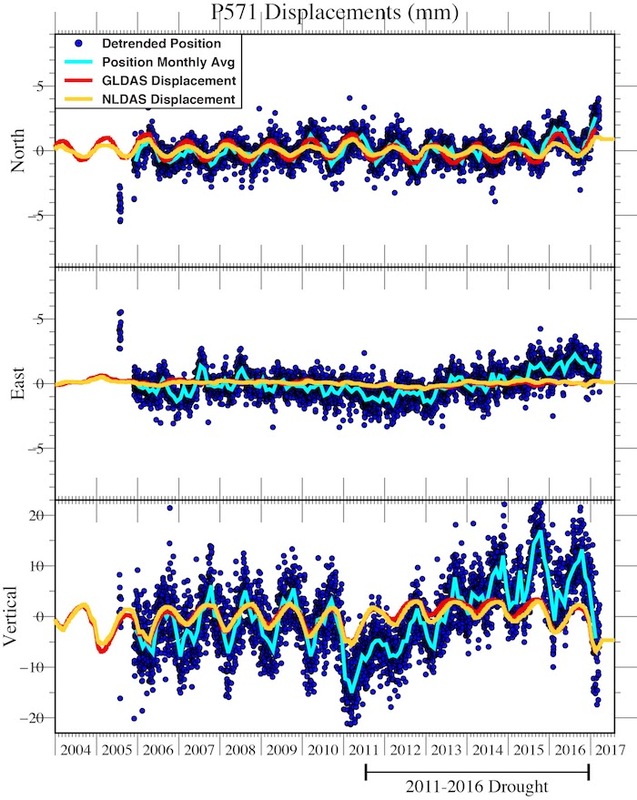 The UNAVCO displacement models provide an estimate for this component of seasonal deformation. 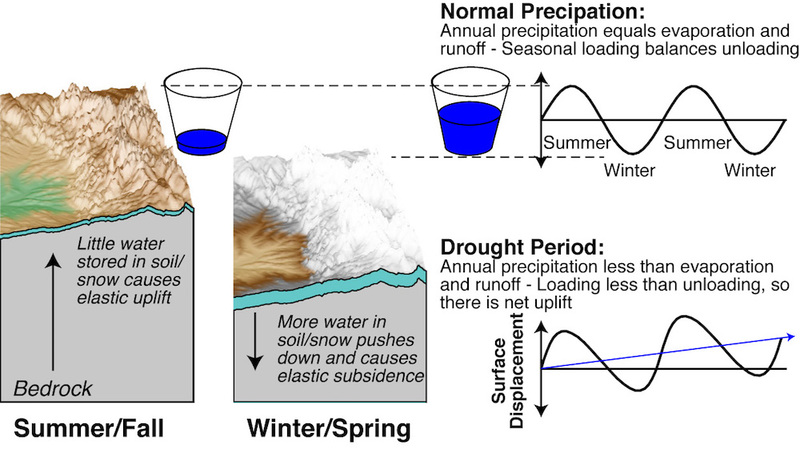 The UNAVCO hydrologic displacement models only estimate effects of surface loading; seasonal variations from changes in groundwater are not estimated, although groundwater depletion/recharge are known to significantly affect the GPS time series. 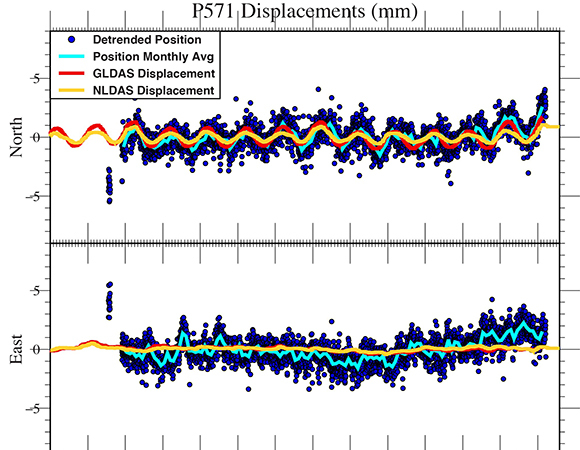 Because of this, the surface load displacement models underestimate the observed deformation at most stations. They also do not account for multi-year trends (e.g., groundwater loss during the 2011-2016 California drought). Investigating these effects is an area of ongoing research.